The furniture - supplied from 'Cloud 9 - a company specialising in in Art Deco pieces from 1920's, is a rare and unique piece of interior design. The sort-after suite was in a bad condition, it was scuffed and worn and needed the life injected back into it - a perfect job for our team! 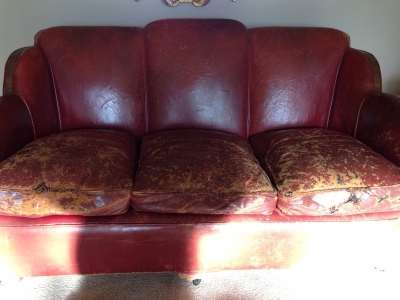 Because of the aesthetic and period appeal, we needed to repair it carefully. 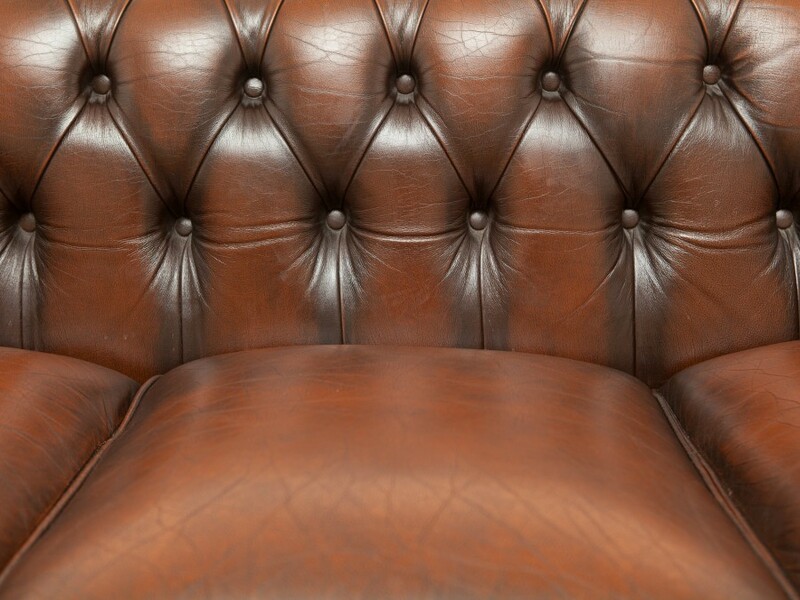 We matched the leather to an excellent quality Heritage Teak leather and re-upholstered the deteriorated areas. After stripping and restoring the cushions, we added foam to the interior to give the suite some comfort. 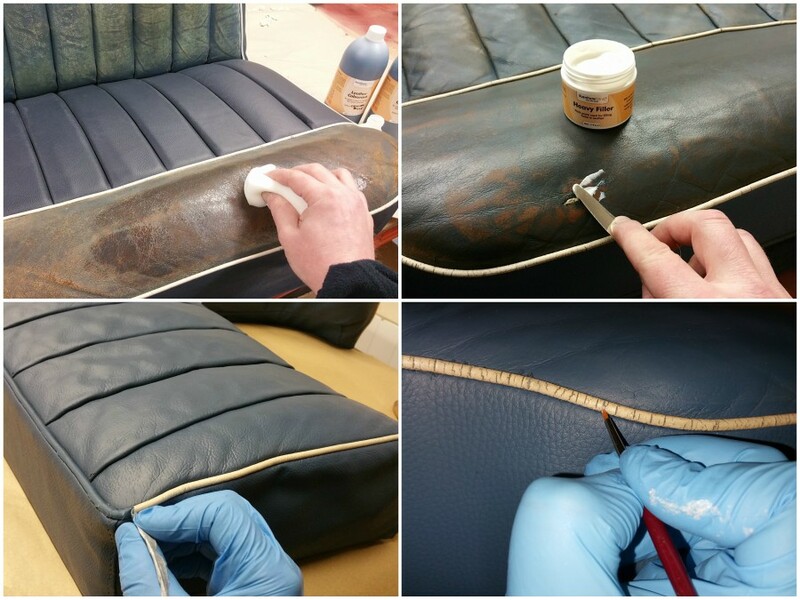 After the leather panels were restored, we cleaned the whole piece and added our quality conditioning cream to prolong it's durability. Fred, our highly experienced upholsterer, commissioned and produced the classic sun blaze pattern on the scatter cushions, which is in keeping with the Art Deco style. The customer was absolutely delighted with the result and the effort of the Furniture Clinic Gateshead team. Now the furniture- which is almost a century old - will be enjoyed for another generation. Does this remind you of a suite you have at home which needs some help? 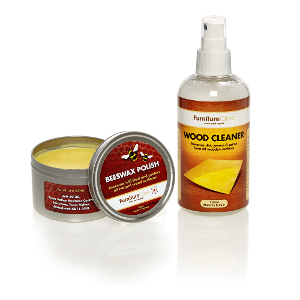 Furniture Clinic recommends the leather colourant kit. Not just a standard dye but an actual process, the water based finishes give a long lasting, durable and flexible result. If you would prefer the professionals to take care of anything, our teams are throughout the country to provide professional repair and restoration services - just give us a call! 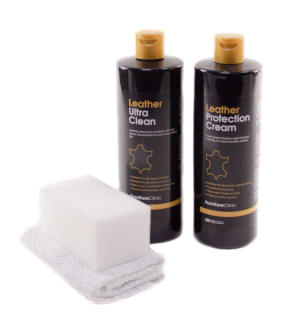 Here are our solutions to some very common problems with leather. 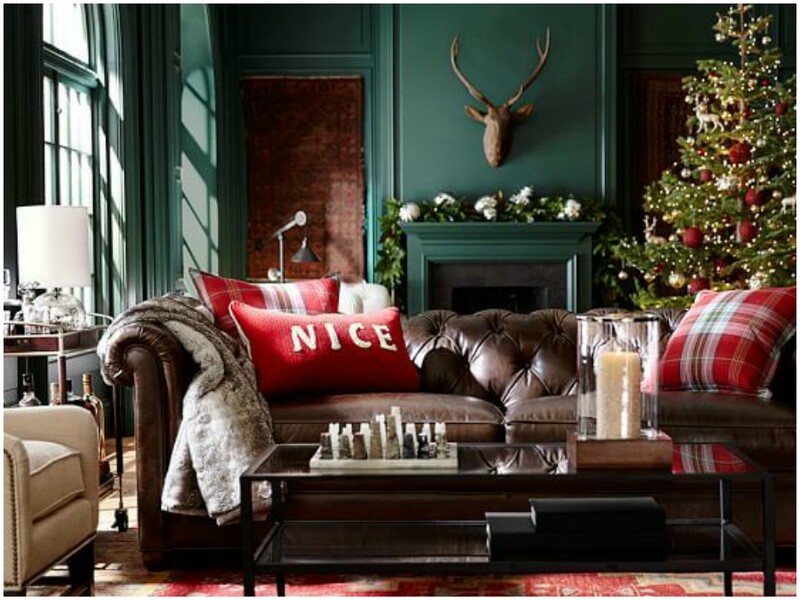 Here are our top tips to keep your house looking beautiful over the winter months. 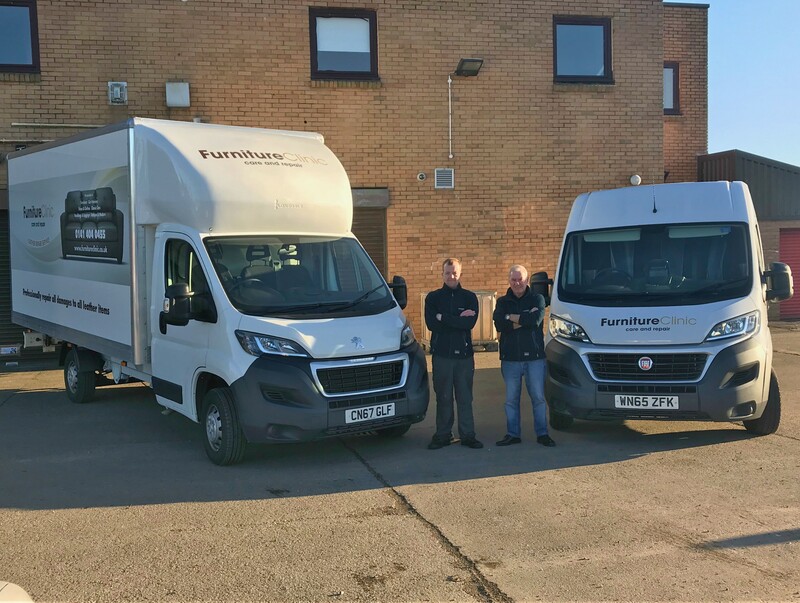 We have opened our first Scottish branch in Glasgow.